Flaky biscuits, creamy gravy, and zesty sausages. What is not to love in this delicious biscuits and gravy recipe. It requires a minimum number of ingredients and is so versatile that you can cook it for breakfast and even dinner. You can also check the lunch recipes. These hot buttermilk biscuits along with sausages and creamy gravy make up the best biscuits and gravy recipe. 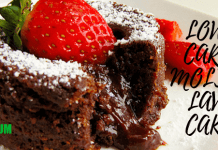 It is simple, easy and absolutely yummy. You can make it in only 15 minutes for your family for a hearty breakfast. If you calculate the total biscuit and gravy calories, they will be around 333. You can alter this recipe to experiment with different flavors and forms of this dish, such as a biscuit and gravy casserole. 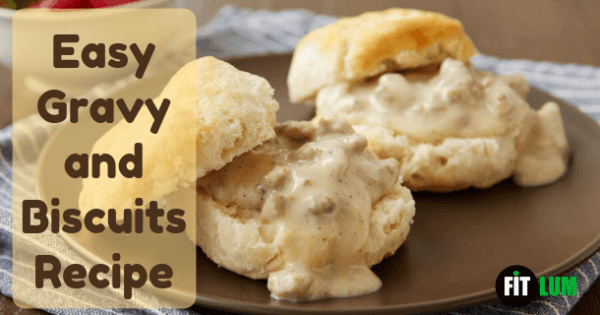 Flaky biscuits, creamy gravy, and zesty sausages. 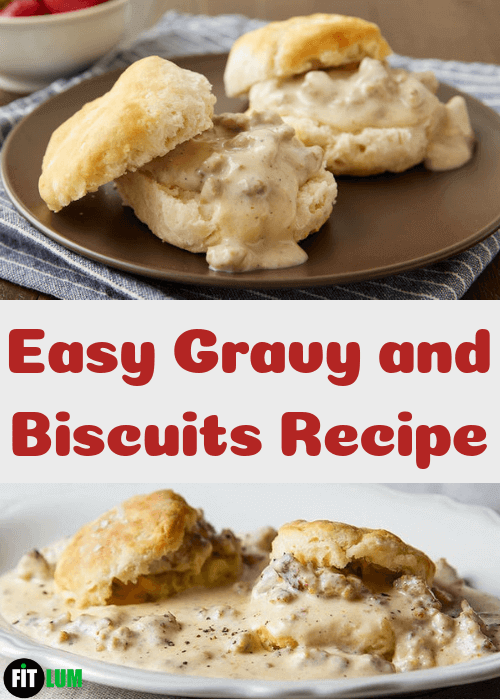 What is not to love in this delicious biscuits and gravy recipe. 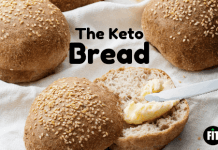 It requires a minimum number of ingredients and is so versatile that you can cook it for breakfast and even dinner. 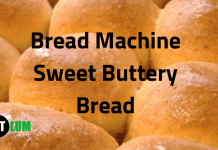 Follow to directions on the package and bake the biscuits accordingly. Then stir the flour in it. Add the milk, gradually, and it until it starts boiling and thickens while stirring constantly. Reduce the heat to medium-low, and let the mixture simmer for 2 minutes while constantly stirring it. Split the biscuits into halves. On each plate, place 2 halves of the biscuits and top them with 1/3 cup of gravy.